Bake for 15-20 minutes, or until cooked and the parcel is puffed up. To serve, carefully cut the foil parcel in a line along the centre of top, beware hot steam. Peel back the foil and spoon the sauce over the fish…... Add the corn and mushrooms in an even layer, then sit the cod on top. Mix the soy, rice wine and honey with the garlic, chilli and ginger, then spoon half over the fish. Lay the pak choy over the cod and drizzle with the remaining soy mixture. 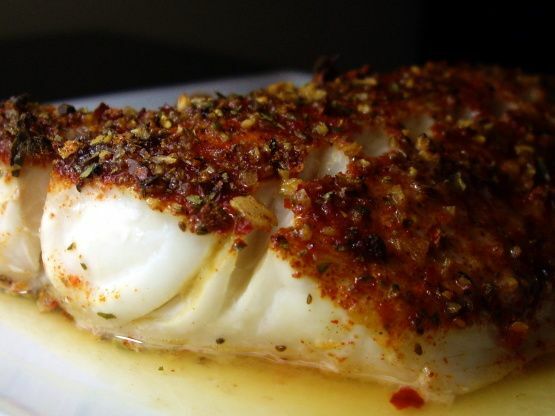 Cod fish is one of the most delicious kinds of sea food around. 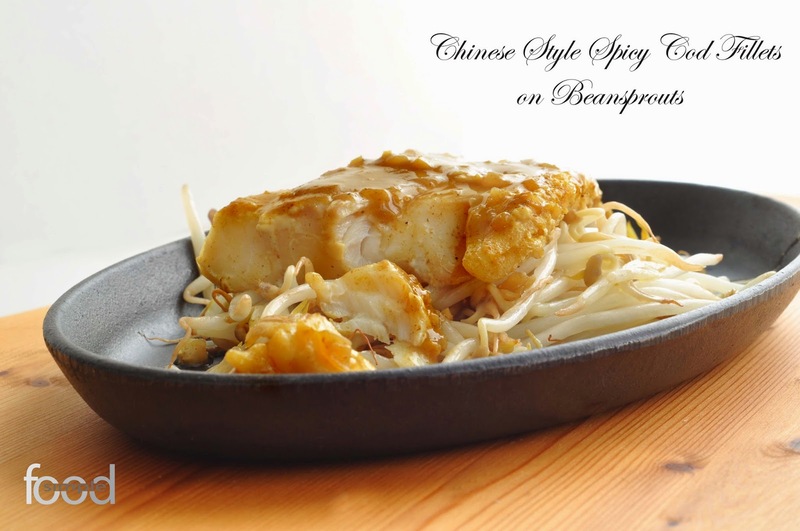 It is very popular in Singapore, and a favourite choice of mums who want to introduce their little ones to sea food. Add the corn and mushrooms in an even layer, then sit the cod on top. Mix the soy, rice wine and honey with the garlic, chilli and ginger, then spoon half over the fish. Lay the pak choy over the cod and drizzle with the remaining soy mixture.